QTS Contracts Ltd specialise in all aspects of domestic Gas Central Heating and Plumbing. We are Gas Safe- Green Deal Approved installers which involves us being audited by external bodies to ensure first class customer service. We are also HETAS registered for solid fuel installations and OFTEC registered to cover any oil fired installations we carry out. 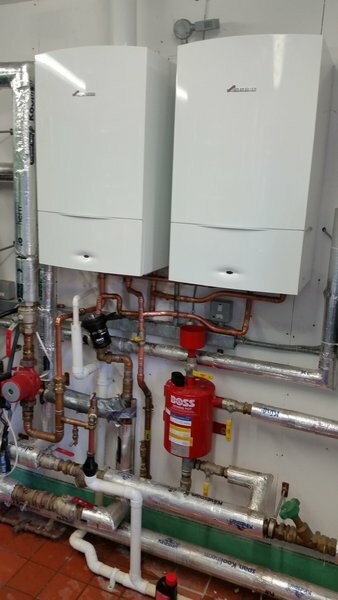 Whether it be a complete gas boiler central heating installation or a gas boiler service we will endeavor to provide a quality, cost effective service. We can provide all trades that are required for any project and also carry out EPCs and Green Deal Assessments. 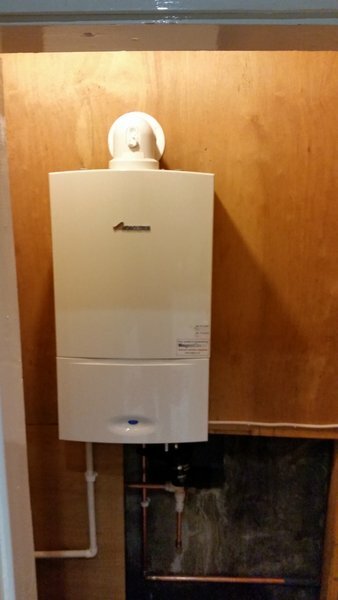 We can offer up to 10 years warranty on boilers (subject to warranty conditions being met). 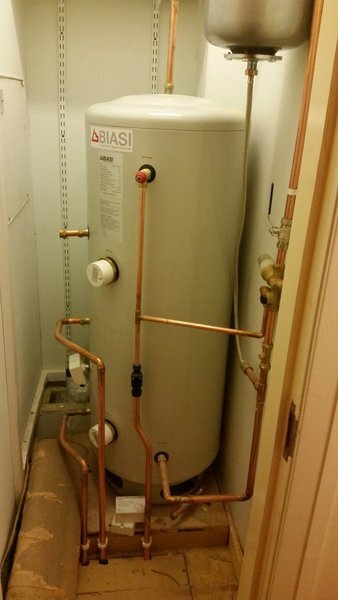 Contractor replaced pipes, radiators and boiler including removal of storage tank all in one day. Very pleased with the new system and the efficiency with which it was installed. Particularly impressed with the attention to detail and finish including floor reinstatement and brickwork. Men were polite and considerate of the property. Ian and his team did a great job. The carried out the work promptly and to the agreed price. 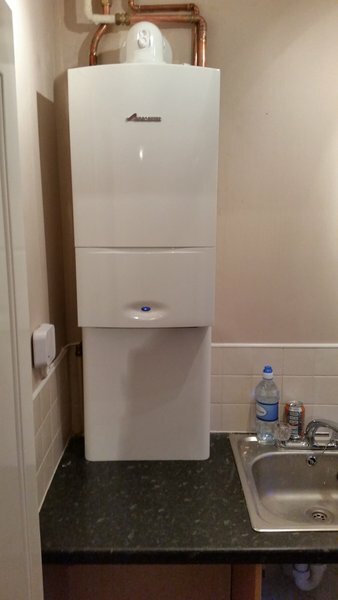 The individuals who installed the boiler were great, they were polite, courteous and professional. Very happy. Superb work done and tradesman. 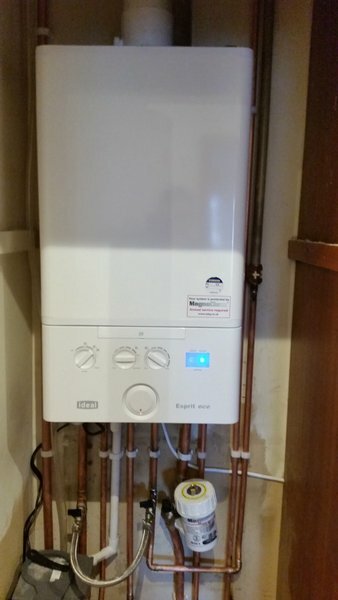 I originally had QTS fit my new central heating system and was delighted with their work so decided to use them again for my new toilet and kitchen ceiling. Best decision I have made. QTS tradesmen, joiners, electricians and plumbers work to an exceptionally high standard and nothing was ever too much trouble. Their work was faultless even down to the smallest detail. They arrived every day, early and on time and kept me informed of everything they were doing. Each day rubbish was taken away and my home left spotless. During the work i also asked for, and got, my 3 new doors fitted and my boiler in the spare bedroom boxed in with a stunning floor to ceiling cupboard. I now have a stunning 'wow' toilet thanks to QTS. I will certainly be using them again and highly recommend them. Special thanks to Ian who coordinated everything I asked for and kept me up to date with everything that was happening. 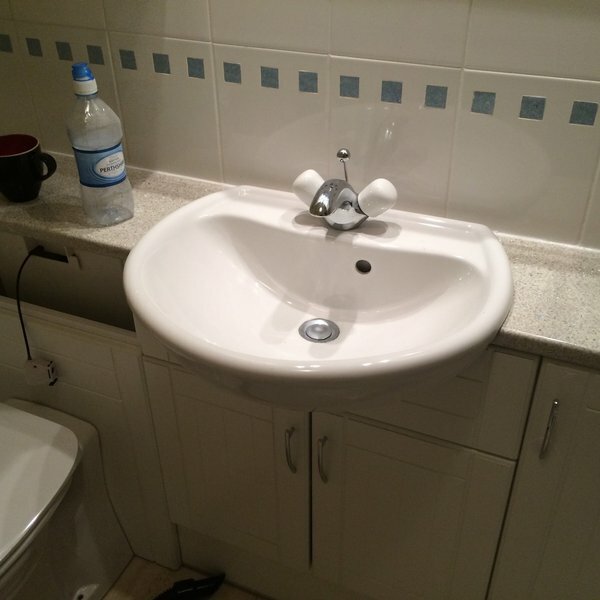 Iain & all the tradesmen were professional, polite, tidy & could not have done anything more to make the whole transformation of my bathroom to a shower room easy for me. The house was left spotless & the operation of everything crystal clear. Highly recommend. QTS did a job for us including updating our heating system, installing a smart thermostat, removing our chimney, making and installing a new bathroom and replacing some windows. Overall very pleased with the quality of the work done and the work being carried out to the original planned dates. The workmen were all very pleasant and respectful of the fact that we were living in the house as the work was being completed. They made sure they tidied everything up at the end of each day. I would not hesitate to use them again for any future projects. 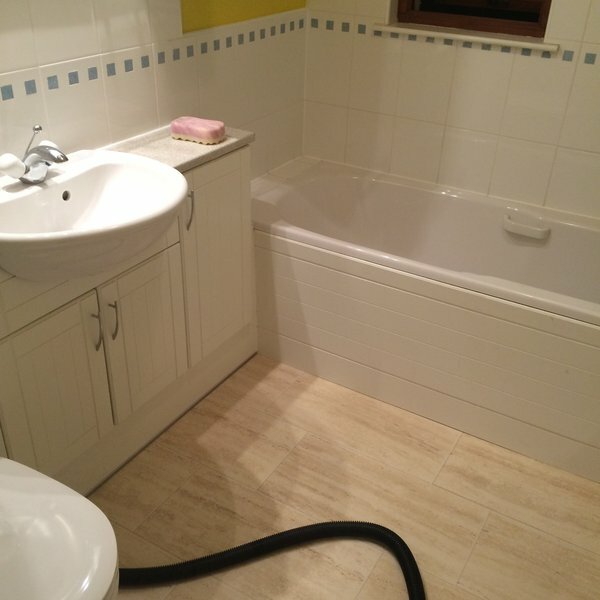 We contacted QTS who carried out a full bathroom to wet wall transformation as well as our cloakroom. We could not be happier with the outcome. 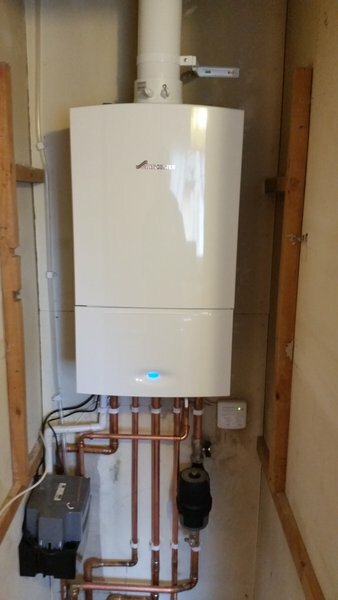 A thoroughly professional installation and would highly recommend them to anyone. The new bathroom was delivered and installed in the time period given and we are delighted with our new bathroom. Could not give high enough praise for the whole process. Excellent service, tradesmen were polite, helpful and housekeeping was very good. I would highly recommend this company to others and will certainly be using them again in future. A+++ all round. Could not be more helpful at ensuring they made sure the whole process was done in a timely, courteous and value for money fashion. Would definitely recommend to others.